It was a nostalgic event that happened in Madrid's streets last Sunday. 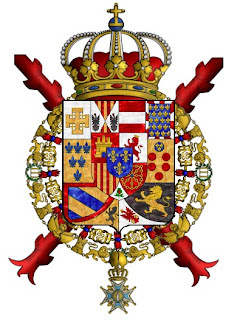 14th April marked the 82nd anniversary of His Majesty King Alphonso XIII's departure from Spain. He went into exile and died in Rome ten years later. Some people cannot get over the past and they shed some tears for the proclamation of the 2nd Spanish republic on 14th April 1931. While the media sometimes claimed Spanish anti-monarchy rally attracts thousands, a friend of the Radical Royalist, who actually watched the Sunday afternoon stroll, spoke of 300 participants. A nostalgic group gathered for a Sunday afternoon stroll. Associated Press quoted Veronica Ruiz, a member of the communist Izquierda Unida (IU): "Nobody elected the king. We want a referendum. It would be the fair and democratic way to find out what the people want." The indoctrination of the Spanish Communists had full success with her. Her brainwashing led to amnesia, because the Spanish Constitution was unanimously approved by Parliament and voted by 87.8 % of the citizens in a referendum held on 6th December 1978, which provides in article 1 for a Parliamentary Monarchy of the classical liberal European style. 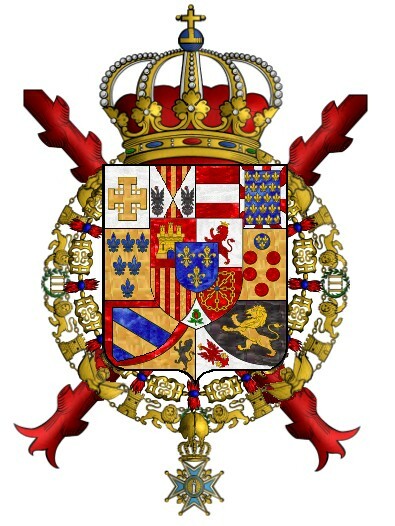 On the other hand the 2nd republic, for which the nostalgics marched on Sunday, did not have the overall approval of the Spanish people. They were never asked in a referendum, if they'd prefer a Monarchy or a republic. Veronica Ruiz and the Izquierda Unida (IU) are certainly aware of the fact, that hardly any republic in Europe was established by the will of the people. Hardly ever was a referendum held that led to the abolition of the Monarchy, neither in Germany, nor in Austria or in Russia, and of course also not in neighbouring Portugal. The rather dodgy referenda in Italy and Greece, where republicans triumphed over the Monarchist cause, are no show cases of democracy. Well it seems that no more than 8000 people went to the "rep" meeting. For a city with 4 million inhabitants, that's... nothing! In Spain exists a strange alliance of franquists and communists. All them hate the King, everybody knows why!